Official Patch 6.14 Notes Released! Hey everyone, I'm still alive and kicking. Well mostly walking to find pokemon...but anyway the official Patch 6.14 notes are out and it's Tuesday, so back to League material! 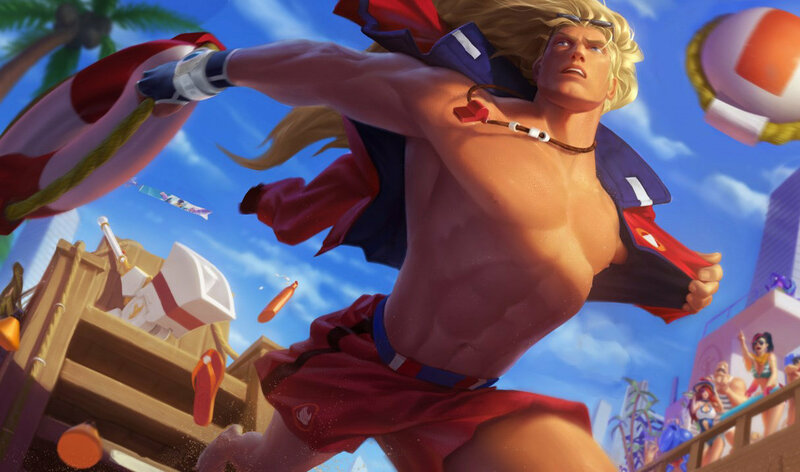 Coupled with nerfs to mostly the top mid-laners on the professional scene, Lee Sin is also getting buffed. BUGFIXFixed a bug where Shield of Daybreak’s stun was lasting longer than intended. The stun duration and tooltip now actually match (1 second, not 1.25 seconds). NEWSOULSTOKEAfter using Solar Flare, Leona gains Incandescence for 5 seconds. During that time, Leona’s next 3/4/5 basic attacks gain +100 range, deal 30/40/50 (+0.15 ability power) bonus magic damage, and apply Sunlight. SOLDIER DAMAGEStill 50-170 (at levels 1-18), but scales worse from levels 1-11. Scaling increased from levels 14-18 to catch back up. TENTACOOLTentacle indicators are now more accurate when displaying the area they’re going to Slam. 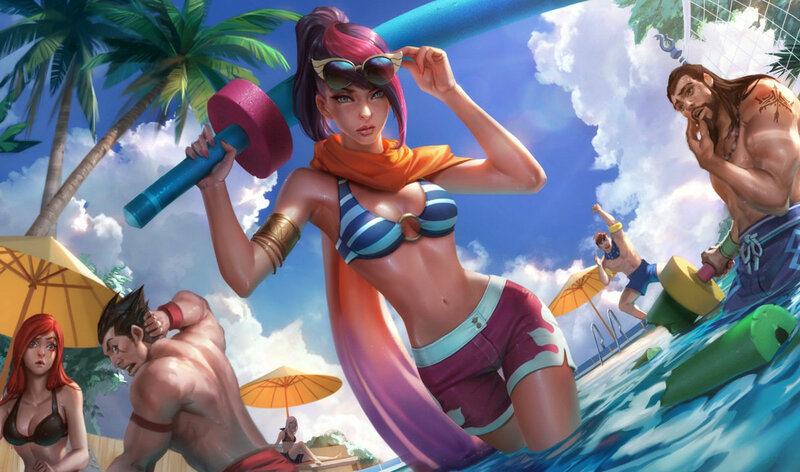 Often in the patch notes, we’ll refer to certain high-variance mechanics or champions - the success of which varies heavily depending on a player’s skill or group coordination. Vision’s one of these mechanics - while things like warding are important (really, do it), it’s more whereyou ward and how your team uses that information that can make or break a strategic stand-off. NEWEXISTSB. F. Sword and its upgrades now exist on Twisted Treeline! NEWEXISTSThornmail now exists on Twisted Treeline! NEWEXISTSMercurial Scimitar now exists on Twisted Treeline! NEWEXISTSWarmog’s Armor now exists on Twisted Treeline!